When you need an economical way to provide on-the-job eye protection, Jackson Safety Element Safety Eyewear is an excellent choice. 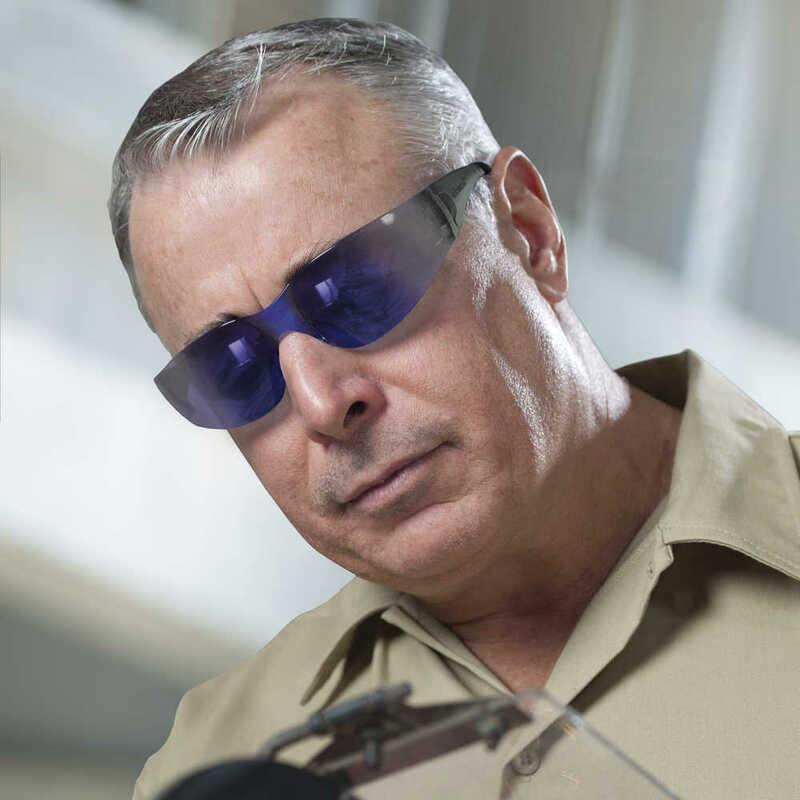 These safety glasses are lightweight and offer frameless styling in a metal-free design, complete with screw-less hinges. 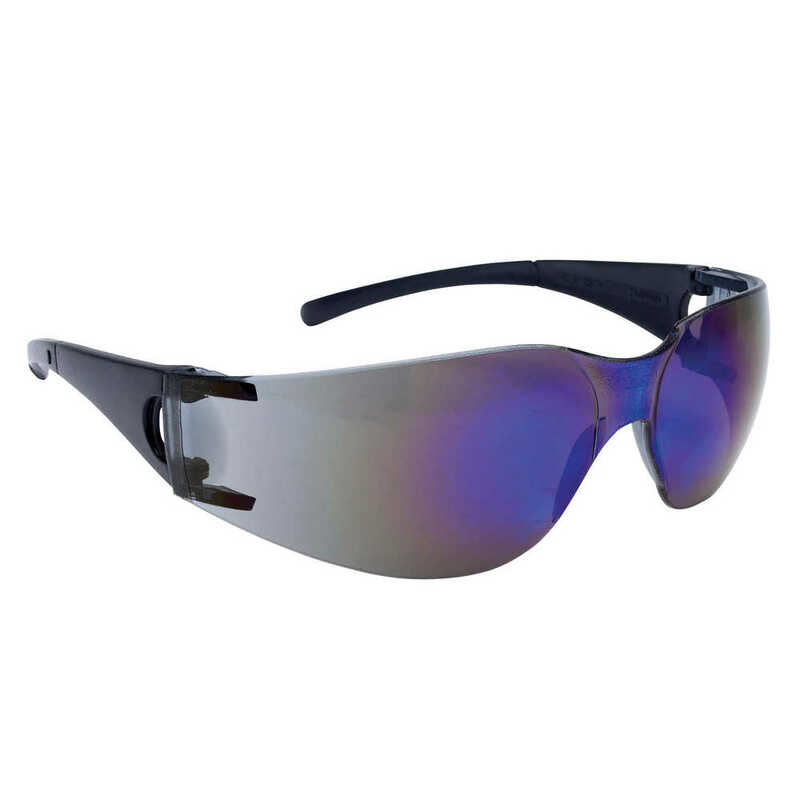 The blue mirror polycarbonate lenses provide 99.9% UVA/ UVB/UVC protection to help prevent eye damage like cataracts, retinal damage, and other conditions that can cause temporary vision loss. They meet ANSI Z87.1+ standards for high impact in personal eye protection.